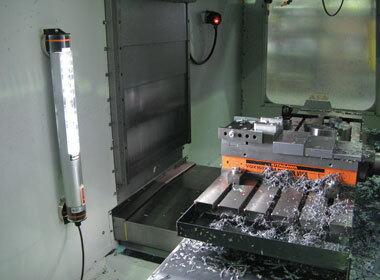 The Maggylamp LED Tube lamps are ideal for machining centres and workshops. 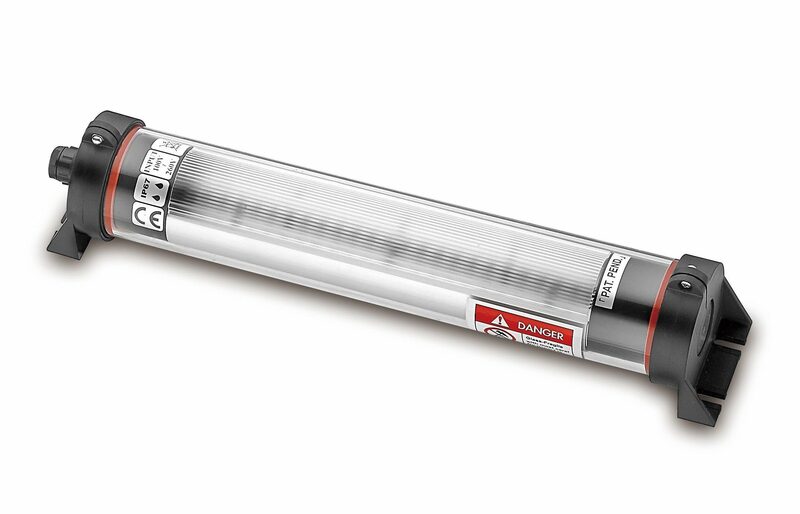 #ML 383-14G 14 watt , 1440 lumen , 415mm long, 70mm dia, 100-277V AC Buy Online! 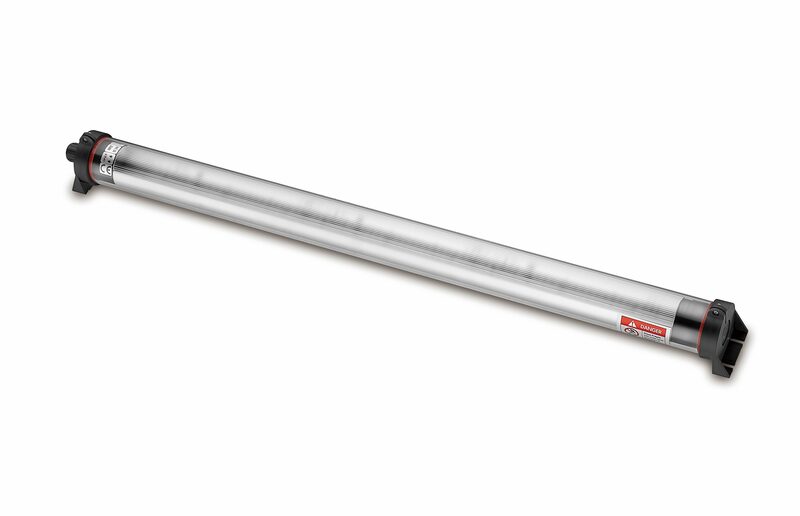 #ML 383-14G-24 14 watt, 1440 lumen, 415mm long, 70mm dia, 24V AC/DC Buy Online! #ML 383-28G 28 watt, 2880 lumen, ,692mm long, 70mm dia, 100-277V AC Buy Online! 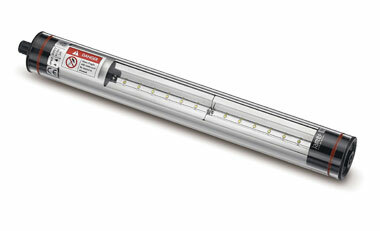 #ML 383-28G-24 28 watt, 2880 lumen , 692mm long, 70mm dia, 24V AC/DC Buy Online! #ML 383-42G 42 watt, 4320 lumen, 992mm long, 70mm dia, 100-277V AC Buy Online! 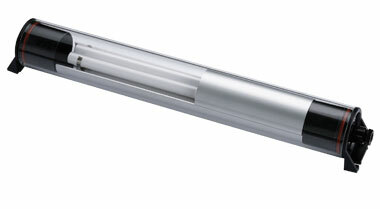 #ML 383-42G-24 42 watt, 4320 lumen , 992mm long, 70mm dia, 24V AC/DC Buy Online! 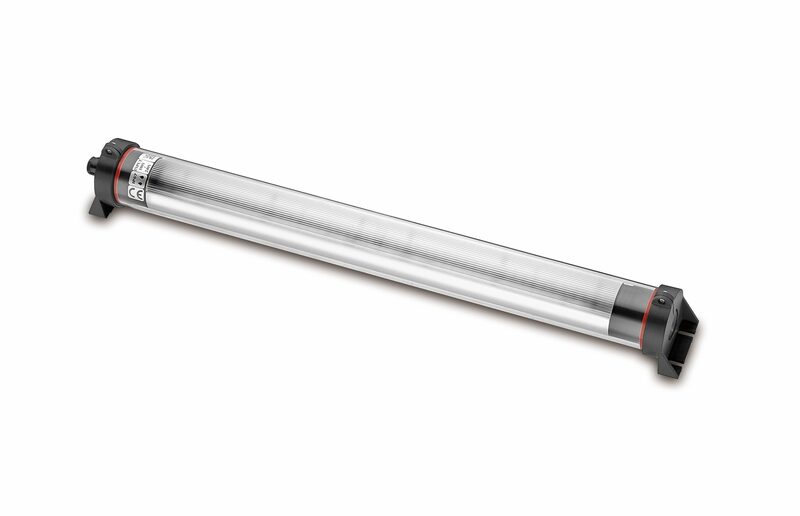 These traditional lamps are the workhorse of the machine tube lamps.